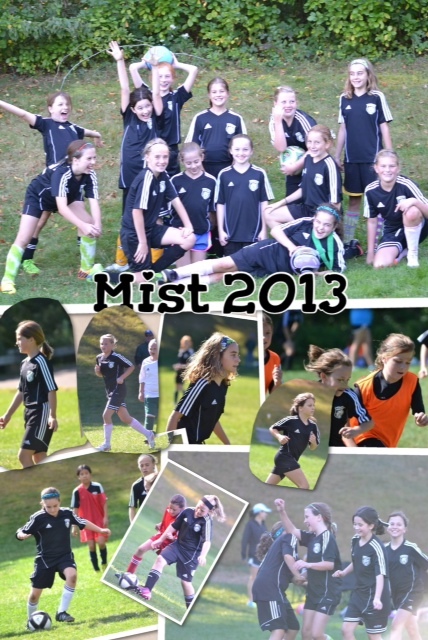 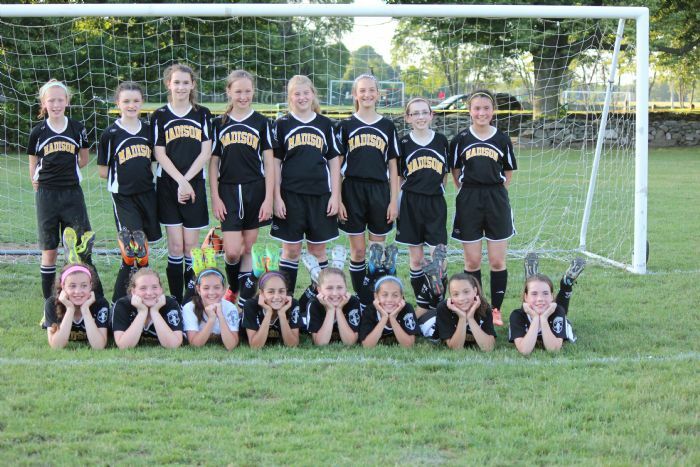 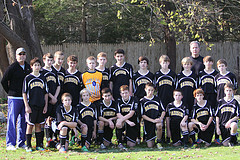 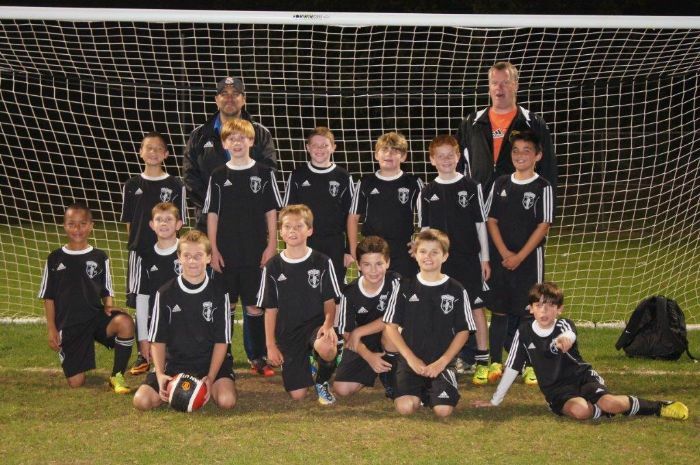 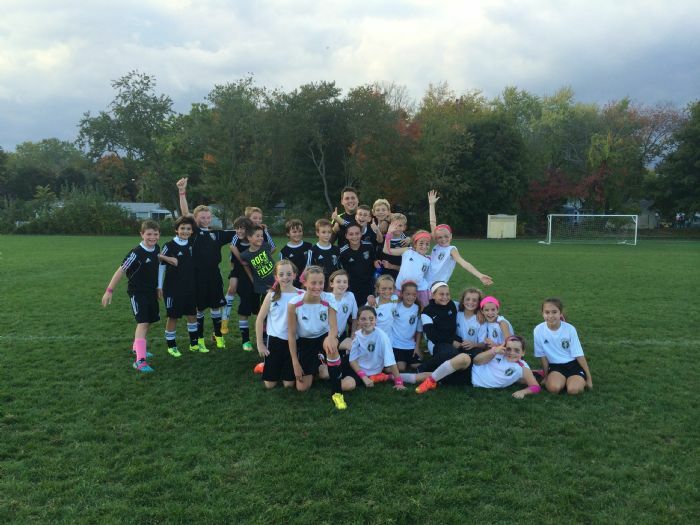 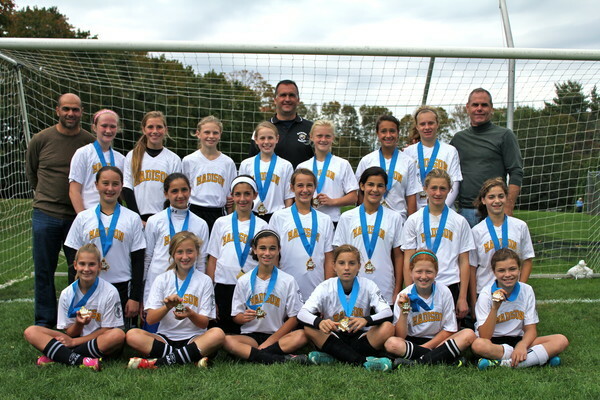 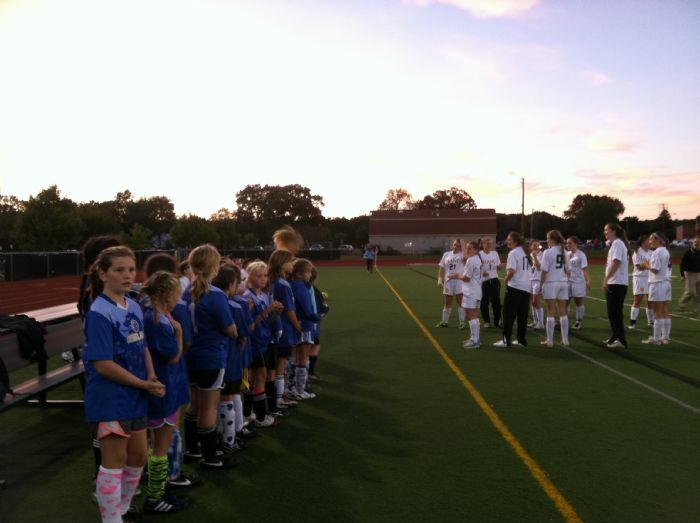 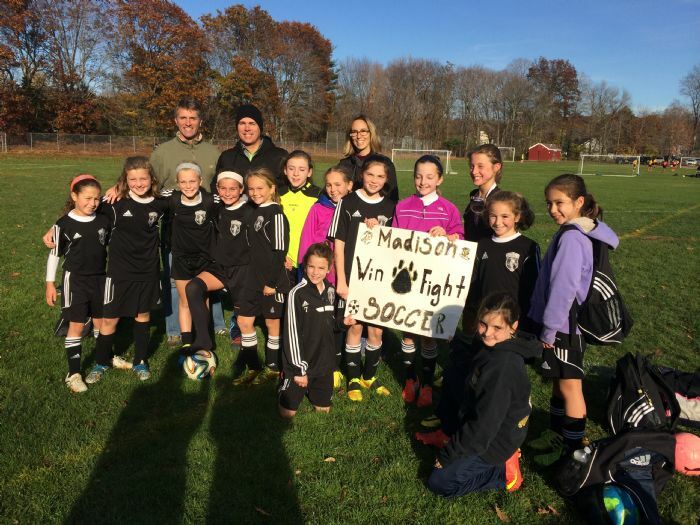 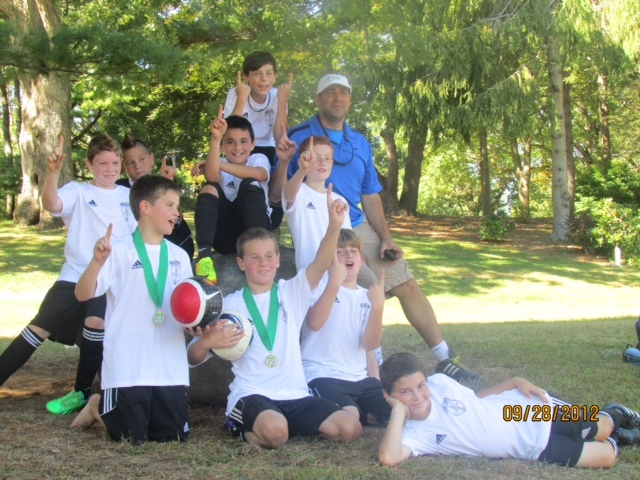 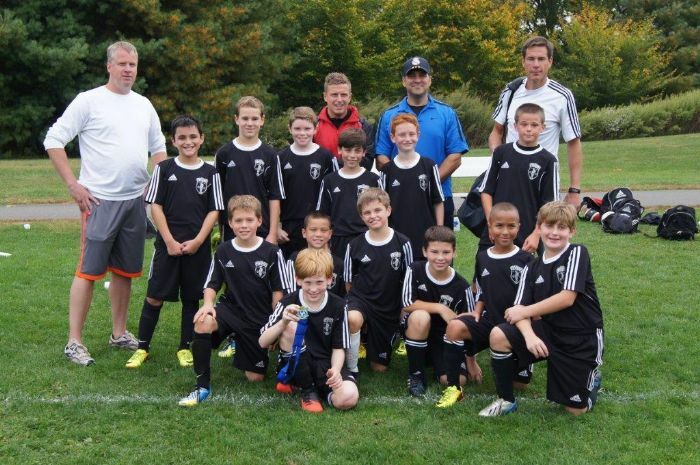 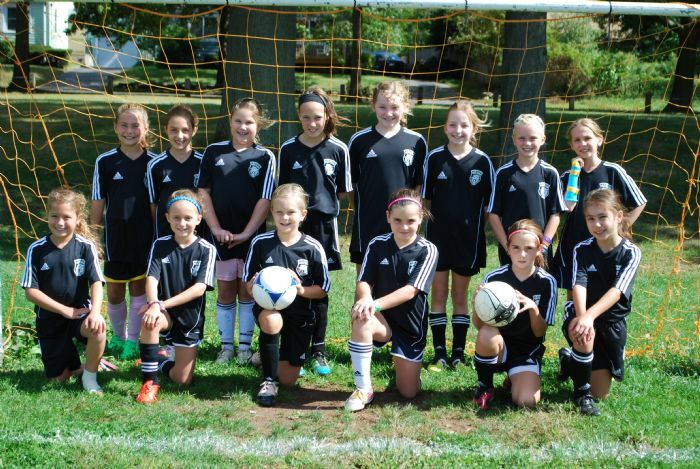 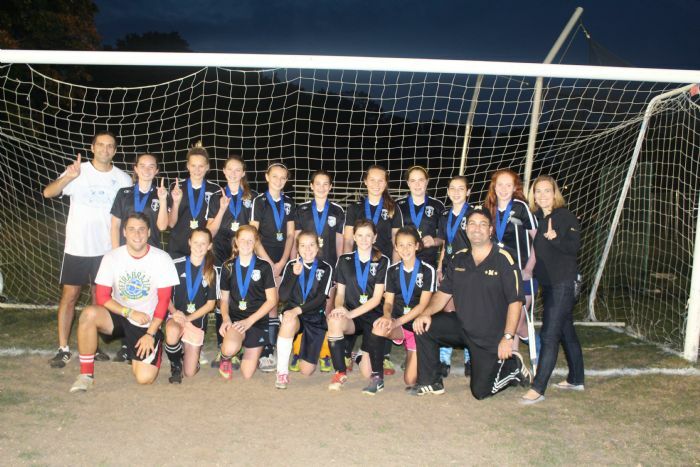 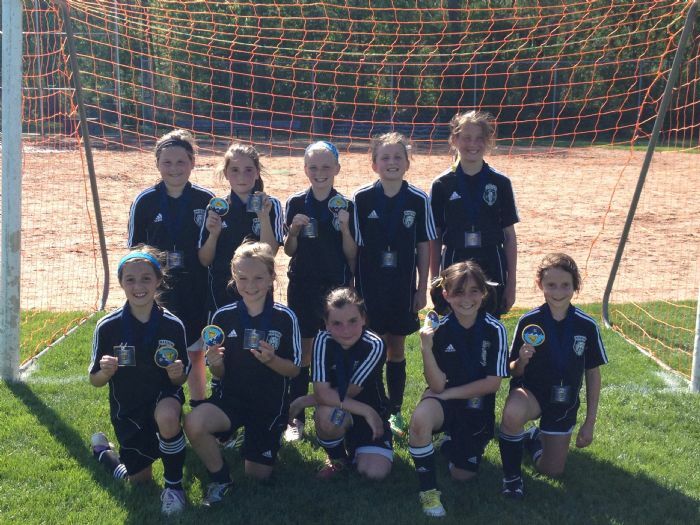 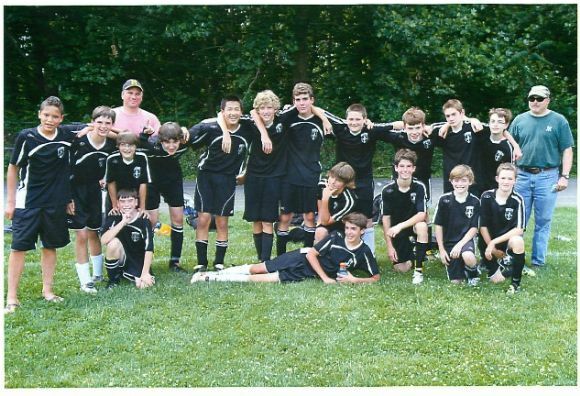 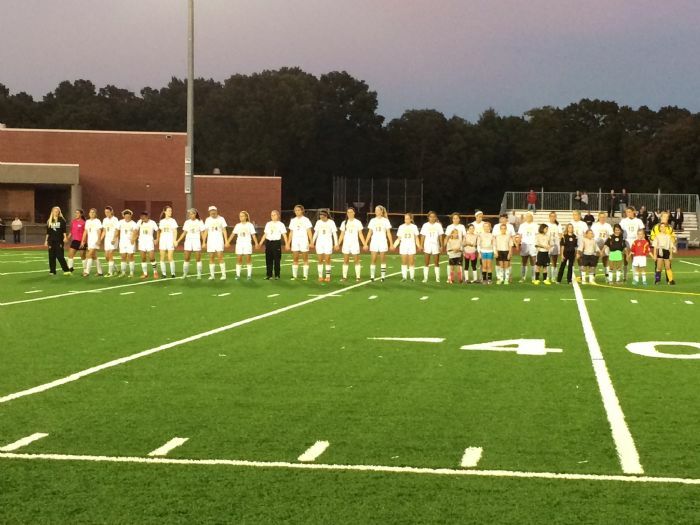 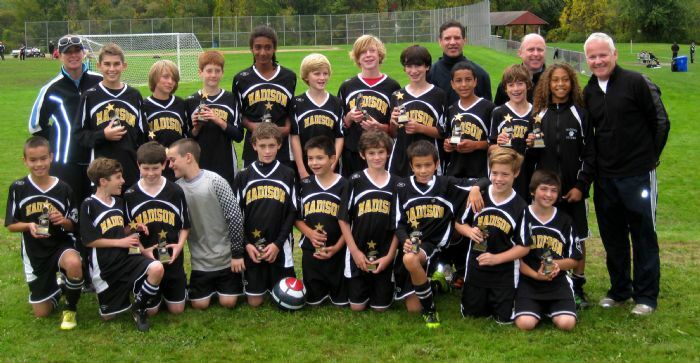 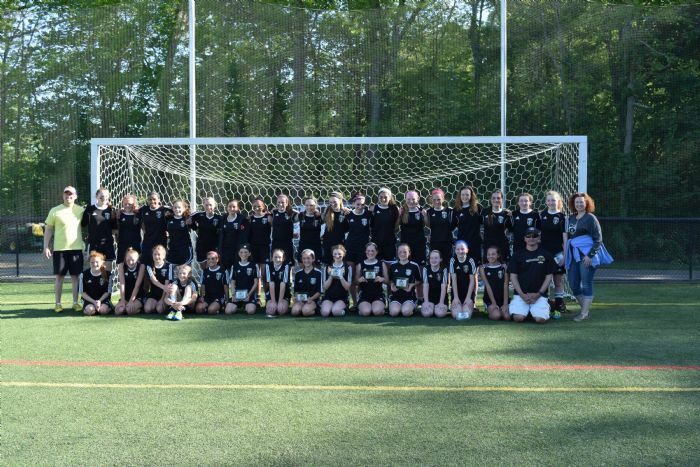 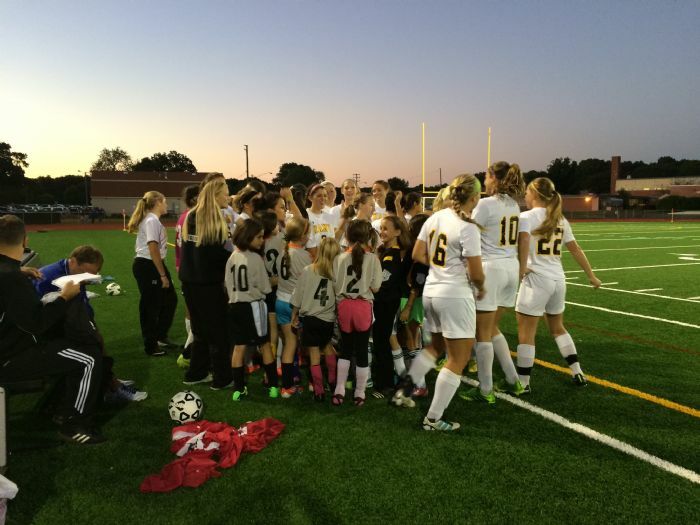 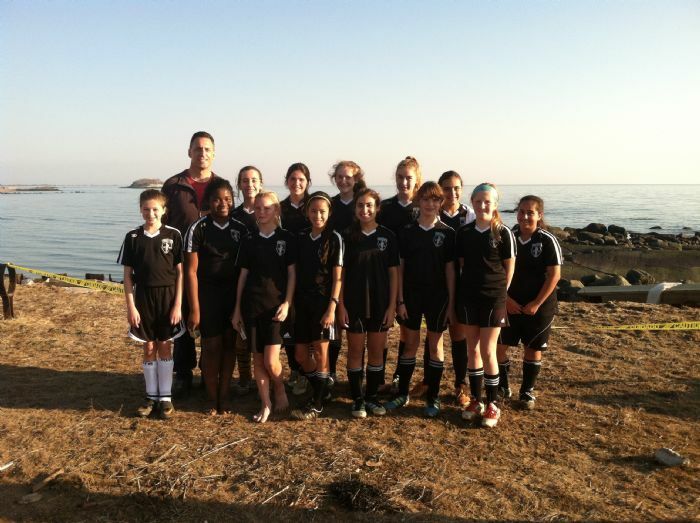 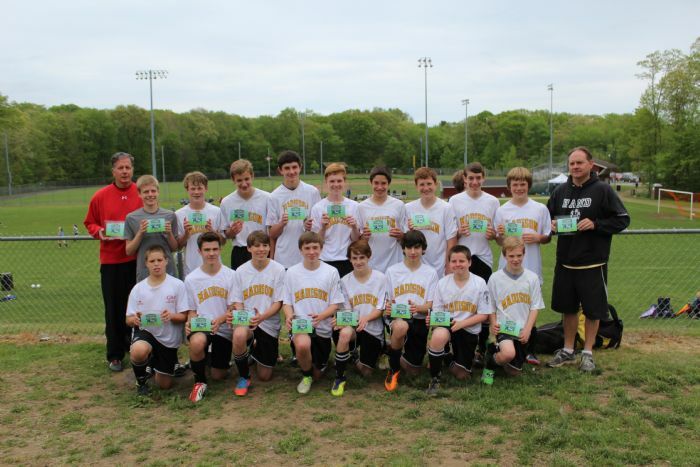 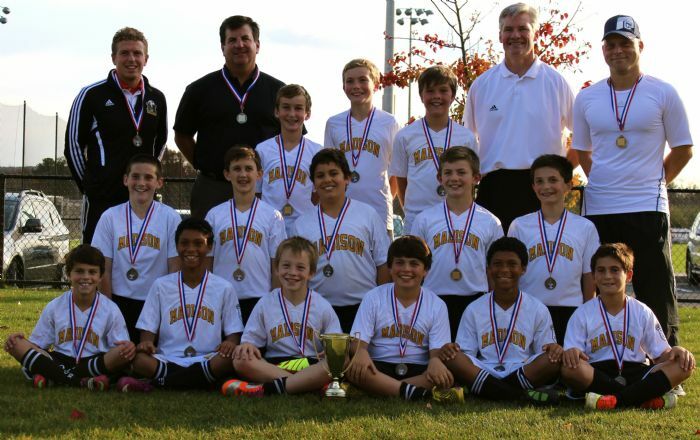 The Madison Youth Soccer Club is a volunteer organization whose aim is to promote and develop the sport of soccer for boys and girls in the Town of Madison, CT. Our philosophy is to provide an atmosphere of good sportsmanship within which the players and teams can learn, compete, and enjoy the game of soccer. 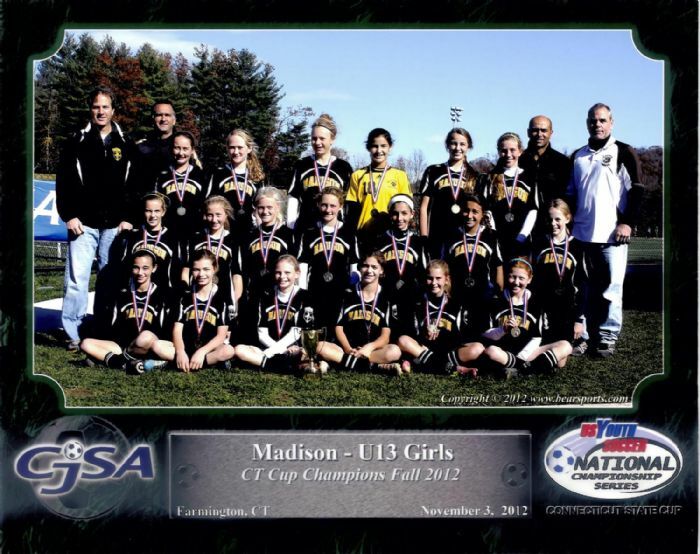 You are subscribed as: johnmalary@hotmail.com. 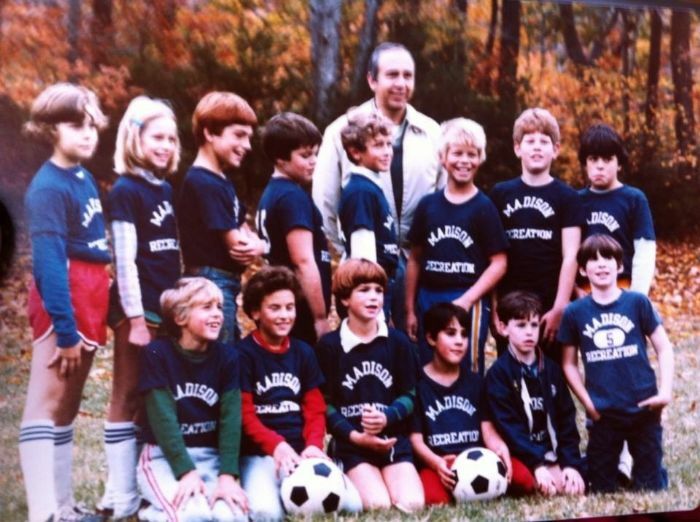 To unsubscribe this email address, please click here..
To forward this to a friend, please click here..